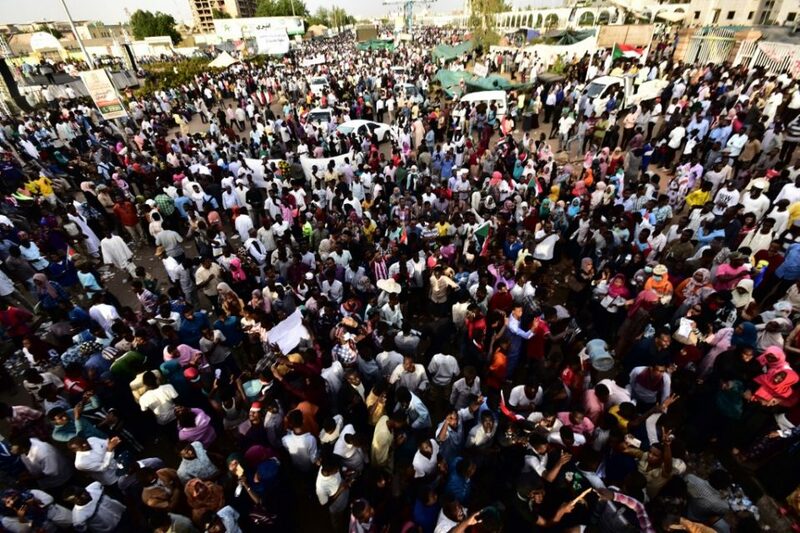 KHARTOUM, Sudan (AFP) — Sudanese protesters on Sunday demanded the country’s military rulers “immediately” hand power over to a civilian government that should then bring ousted leader Omar al-Bashir to justice. 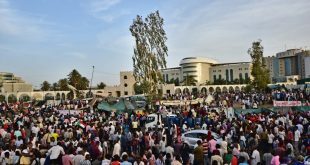 The organization that spearheaded the protests against Bashir, the Sudanese Professionals Association, called on the council “to immediately transfer power to a civilian government”. The military council later held a press conference at which its spokesman did not respond to the protesters’ latest demands. Instead, it announced the appointment of new intelligence chief. 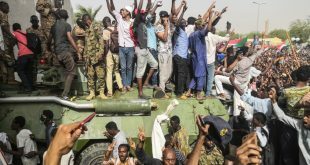 “We want to set up a civilian state based on freedom, justice, and democracy,” a council member, Lieutenant General Yasser al-Ata, told several political parties, urging them to agree on the figures to sit in civilian government. 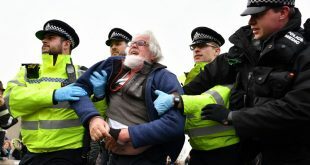 “This must be done credibly and swiftly, with protest leaders, political opposition, civil society organizations, and all relevant elements of society, including women,” the embassies of the three countries said in a statement. Burhan comes with less baggage from Bashir’s deeply unpopular rule than Ibn Ouf, a former defense minister and longtime close aide of the deposed president.